What a crazy week in wrestling! John and Kyle break down WWE Payback, RAW, and NXT’s Takeover: Unstoppable! Why did John think that Becky Lynch and Sasha Banks had a match of the year candidate? 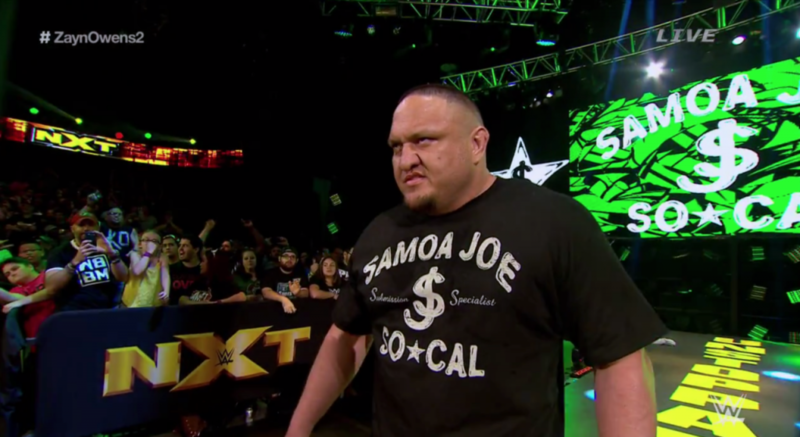 What does Kyle think of Samoa Joe joining NXT? Tune in this week!